When you are learning to drive, confidence is the essence. That’s why here at Christina’s Driving School, we make sure you feel comfortable and safe behind the wheel. If you’re looking for a driving instructor who is patient and calm, Christina’s Driving School is the right place for you. My driving school focuses on providing enjoyable and informative driving lessons that produce confident and competent drivers. I have been a driving instructor for over 16 years and pride myself on making all my learners become happy and positive drivers, even the most nervous pupils. 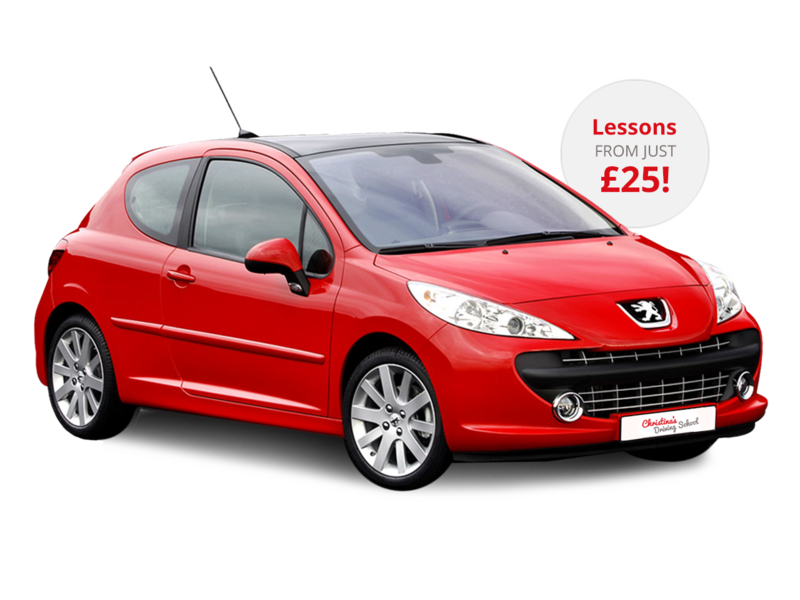 I believe it’s extremely important that you enjoy your driving lessons in order to make you feel comfortable as you embark on your motoring adventure. At Christina’s Driving School you can have a laugh with me whilst benefiting from my skills and experience. I like to get to know you and in many cases, my pupils end up being good friends. My approach is proven to work and I have a great first time pass rate and fabulous reputation throughout the Kidlington and Oxfordshire area. I always start teaching beginner drivers on very quiet roads. Each learner is different and I never move out onto the busier roads until we are sure you are confident and ready with all the basic skills in place. I never rush this process and work with you to provide an individualised learning process that works at your pace. Our roads are getting busier and busier all the time and the driving test and teaching techniques are regularly being updated. I make sure I keep up to date with all the changes, ensuring that my driving lessons remain as relevant as possible. 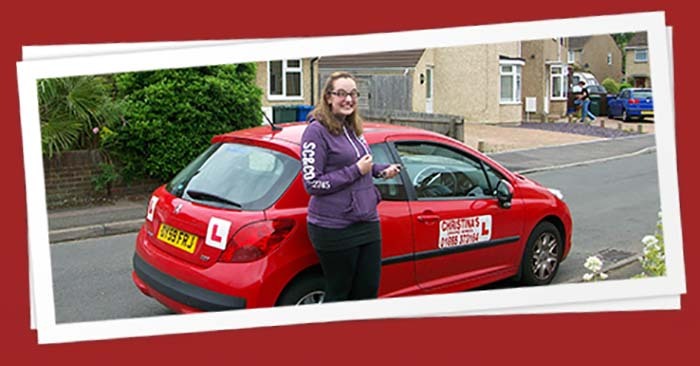 Christina’s Driving School is reliable and prompt, leaving plenty of time between lessons to ensure you get picked up on time.